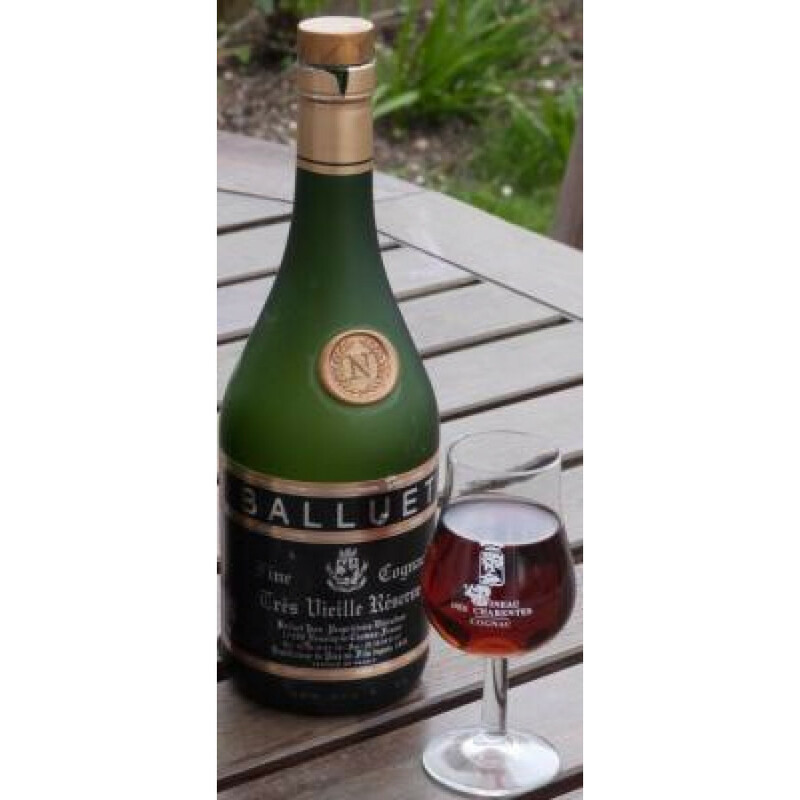 The Balluet Très Vieille Réserve Napoléon Cognac is, without a doubt, extraordinary. Made from stocks of the family's Fins Bois eaux-de-vie, this blend is around 40 years old. And the age and the quality shine through from the first moment you set eyes on it. It's yet another example of why artisan, craft brands from the tiniest of houses are so very worth getting your hands on. The presentation is simple and classic, because it's down to the Cognac itself to do the talking. And talk it certainly does. Deep brown in color, thanks to decades of natural aging, the aromas of violets unique to the Fins Bois region are evident from the first tendrils upon the nose. The smoothness, complexity, and sensory journey continues on the palate, with a wonderfully long and powerful finish. Truly a Cognac for the connoisseur.